What’s New in Melanoma Treatment in 2019? It has been over a year since I last wrote about new developments in treatment of melanoma, and it is time for an update. There is certainly some good news for melanoma patients! Stage III—and more rarely, stage IV—melanoma tumors that have not spread widely can be sometimes treated surgically. Last year a small clinical trial showed that, in BRAF-mutant melanoma, treatment with the BRAF/MEK inhibitors dabrafenib and trametinib (D/T) before and after surgery provides a significant improvement over just post-surgery treatment, by preventing later recurrence. Later in 2018, researchers reported that using the immune checkpoint drugs nivolumab and ipilimumab prior to surgery led to tumor reduction in 73% of patients treated in a clinical trial. After surgery, they remained disease-free for 2 years (the reported time of observation). Treatment with nivolumab alone was not nearly as active in this randomized trial, with only 25% of patients responding to neoadjuvant nivolumab; still, 75% were disease-free within the 2-year observation period. 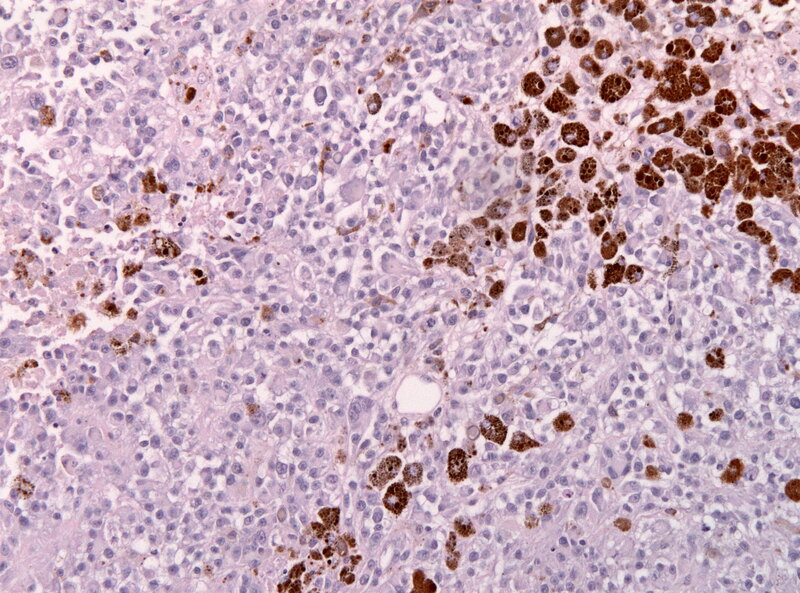 “Combination neoadjuvant immune checkpoint blockade therapy yielded promising outcomes in high-risk resectable melanoma, although toxicity was an issue, according to a phase II trial. “Today, nivolumab (Opdivo) received approval from the U.S. Food and Drug Administration (FDA) for patients with metastatic small cell lung cancer (SCLC) whose cancer has progressed after platinum-based chemotherapy and at least one other line of therapy. Approval for this indication has been granted under accelerated approval based on overall response rate and duration of response. 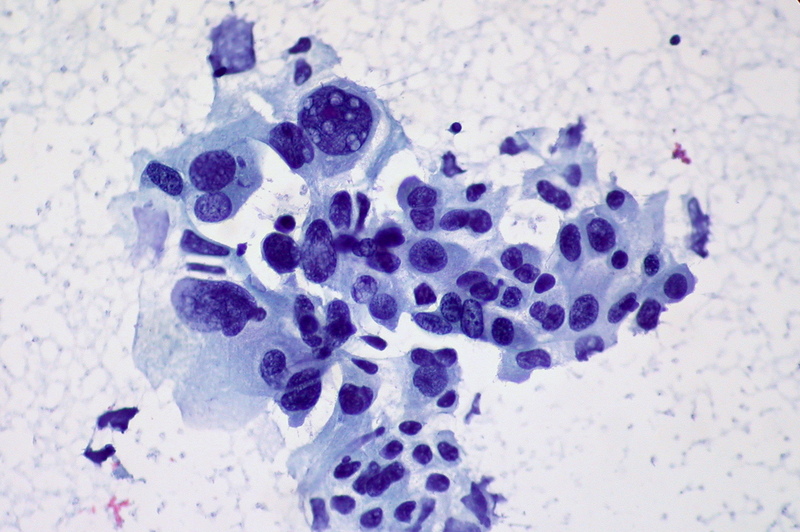 “The FDA has accepted a supplemental biologics license application (sBLA) for the combination of nivolumab (Opdivo) plus ipilimumab (Yervoy) for the frontline treatment of patients with advanced non–small cell lung cancer (NSCLC) with tumor mutational burden (TMB) ≥10 mutations per megabase (mut/Mb), according to Bristol-Myers Squibb (BMS), the manufacturer of both immune checkpoint inhibitors. “The combination of nivolumab (Opdivo) and low-dose ipilimumab (Yervoy) reduced the risk of progression or death by 52% compared with standard platinum doublet chemotherapy for patients with metastatic PD-L1–negative, tumor mutation burden (TMB)-high non–small cell lung cancer (NSCLC), according to findings from the phase III CheckMate 227 trial presented at the 2018 ASCO Annual Meeting. “Patients with surgically resected stage III or stage IV melanoma at high risk for recurrence maintained longer RFS after adjuvant treatment with nivolumab then standard ipilimumab, according to long-term efficacy results from the CheckMate 238 clinical trial presented at ASCO Annual Meeting.